What’s the ideal result for a work of art? While creativity is not an end-game process, an immensely select number of artists create something so impactful that launches them to a status which we best know as timelessness. Timeless pieces of art are the paintings that are hung in art galleries, the stories that are infinitely meaningful and the songs that encapsulate an era. 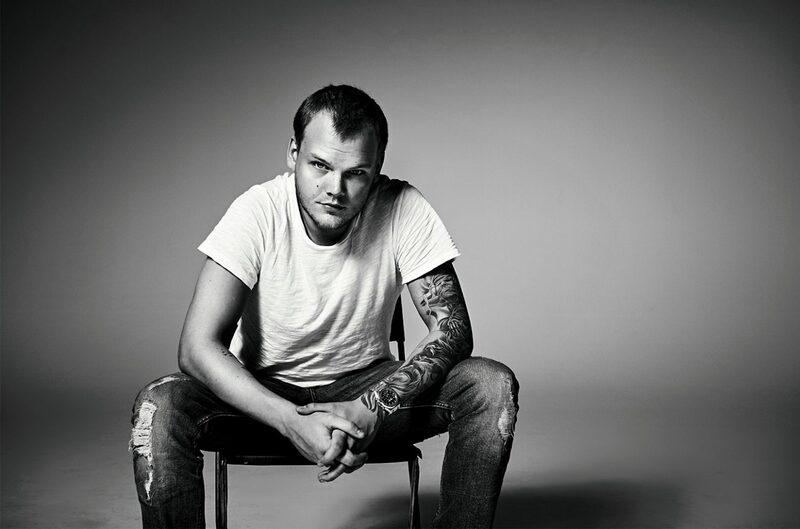 Though Tim Bergling is no longer with us, Avicii’s music has immortalized his legacy. Alongside every era in history, there’s a leader. As cultural movements come to fruition, the same foundation applies. For the sake of juxtaposition, what comes to mind alongside the most impactful trends of the past 50 years? The hippie movement of the late ‘60s? Jimi Hendrix. Janis Joplin. The pop music of the ’80s? Madonna. Michael Jackson. ’90s grunge? Nirvana. ’90s rap? Tupac. Biggie. N.W.A. What names will we be talking about when it comes to the EDM of the 2010s? Imagine being in a music history course in the year 2040. Obviously, this decade – today – will have a chapter written about it. While there are endless contributions being made to the history of music left and right as we speak, a common theme shared among the earlier part of this century is the total and explicit embrace of digital elements in popular music. Remember the era where the idea of a DJ/producer being the main artist behind a song didn’t make as much sense? Remember when the idea of paying money to see a DJ play pre-mixed music pissed people off? While it’s easy to forget, the idea of making a career off of being a producer and not having the vocalist be the face of the song is, in the big picture, a very new idea. For many of us, the first face of this radical idea was Tim Bergling. For example, take a quick Google search of the term “EDM songs.” In the first line of results (as of today), Avicii’s name shows up twice. Maybe for those of us who were ahead of our time, it was in the ‘00s. Maybe for the common music fan, it was somewhere around 2011. Maybe for our parents, the day has not yet arrived that this thing, this movement called EDM, made sense. 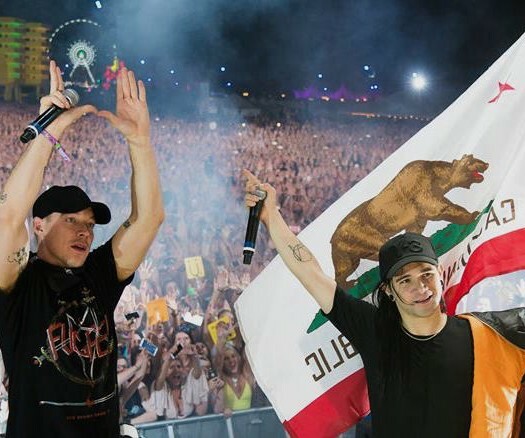 Whether or not you like the term EDM, it’s impossible to refute the fact that the culture surrounding it – the fashion, the production, the attitude – is a movement that will go down in music history. In the greater context of humanity, music has functioned as the tangible interpretation of culture. Though it’s hard to understand what present-day history will look like in the future – we’re still living through the ‘10s, through the influence of, and the explosion of, what we know as Electronic Dance Music – Avicii created a sound that won’t be forgotten any time soon. While Avicii may not be with us any longer, his impact on music will be here for longer than any of us.